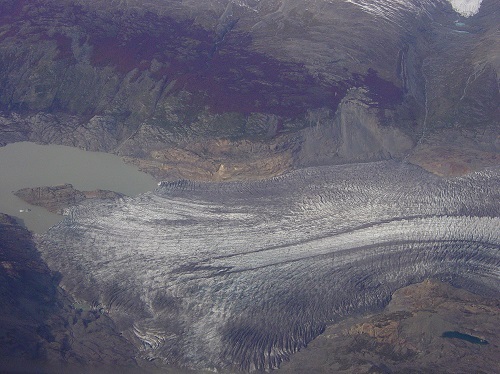 A continuación fotos más antiguas de este glaciar. 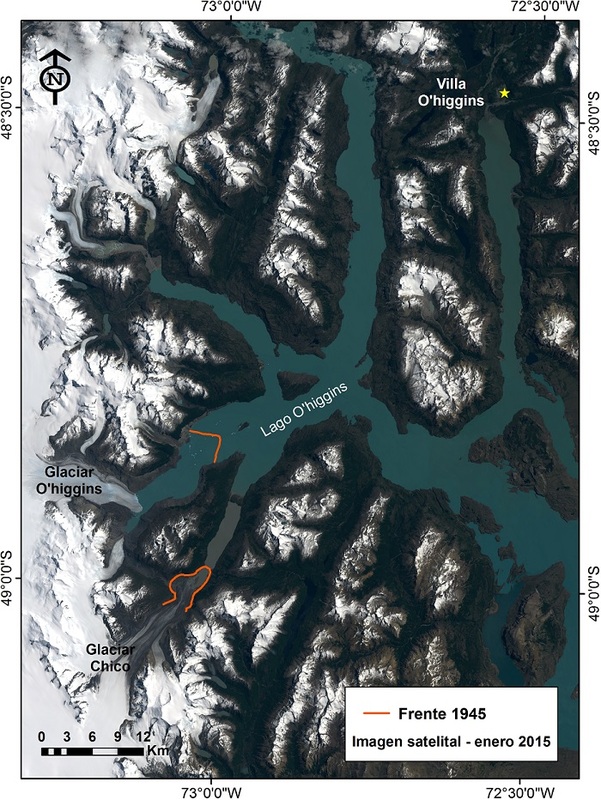 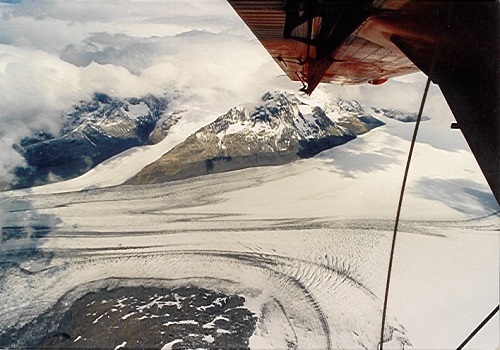 Rivera, A., G. Casassa, J. Bamber and A. Kääb (2005) : "Ice elevation changes of Glaciar Chico, southern Patagonia, using ASTER DEMs, aerial photographs and GPS data. 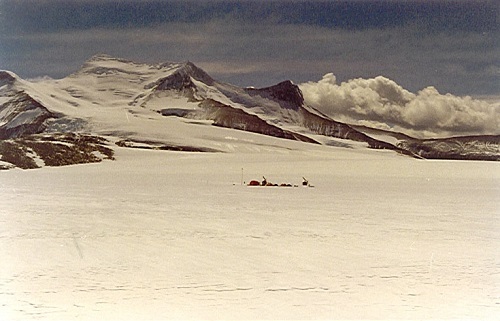 ", Journal of Glaciology, 51 (172) 105-112. 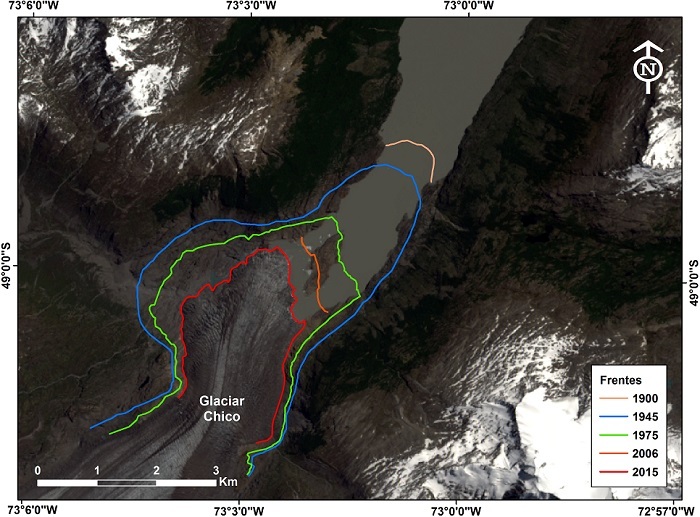 Rivera, A (2004) : "Mass balance investigations at Glaciar Chico, Southern Patagonia Icefield Chile. 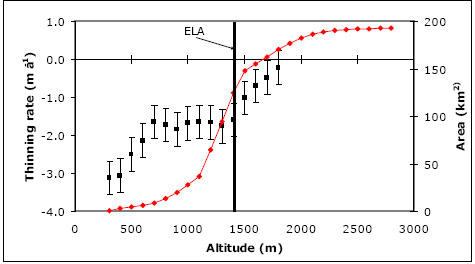 ", PhD thesis, University of Bristol, UK, 303 pp.